With his "Messiah" Georg Friedrich Handel (1685-1759) created his most widely acclaimed and most popular composition. No other oratorio has received so much general admiration. One of the reasons is certainly the amazing richness of content, the depth and variety of the musical expression and in the unprecedented grandness of the artistic creation. Charles Jennens, a well-known art lover, compiled the textual part, which in itself is a masterpiece in form and construction, from quotations of the original, English text of the Bible. To what extent Handel himself was involved in the compilation is not documented but the influence on the lyrics' character is undeniable. The storyline is developed along a line of images that depict the life, passion and the resurrection of the Saviour, who is announced in the Old Testament. Assuming the actual content as known, it uses the names of the solo parts, marked only with the voice they are written in, and thus avoids the introduction of any real person that could lessen the sublime effect of the religious text. According to his own words, Handel composed the music to the "Messiah" in London in only 24 days. He started August 22nd and finished on September 14th, 1741. As the oratorio was firstly composed for Dublin, it was adapted to rather modest conditions Handel had to meet there. The choirs were written for just four voices and the orchestra limited to a smaller range of instruments than was common in London. After Handel's arrival in Dublin on November 18th, he organized twelve concerts within the next 5 months, and let the much-awaited new oratorio be announced in April, to be performed in support of three different charity institutions. The final rehearsal taking place on April 8th, Handel himself conducted the first performance on April 13th, 1742 at the Dublin "New Music Hall". The success of the oratorio turned into a triumph for the composer. The first London performance took place in March 1743 at the Covent Garden theatre, after many changes and additions to the score. 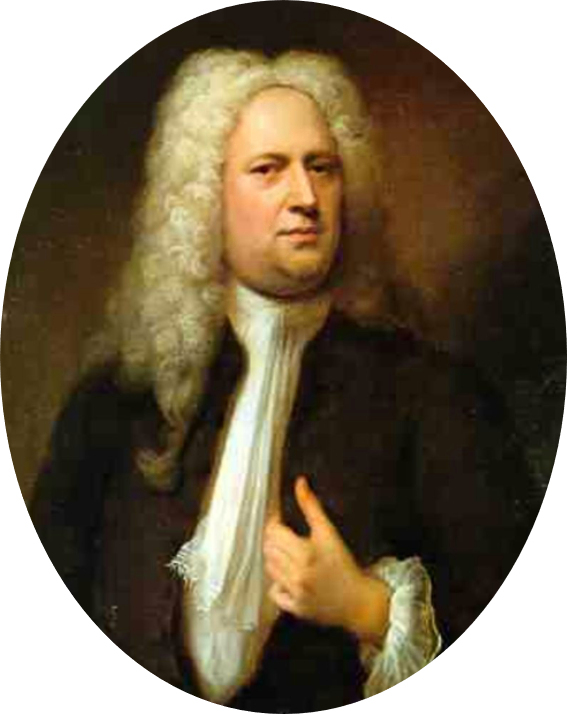 Handel organized during the years of 1749 to 1758 annual performances at Easter in support of a London orphanage, these were continued with undiminished success even after his death. The first German performance took place at a private concert in Hamburg in 1772. At Online Sheet Music you can download any Friedrich Handel's sheet music for free.